The backpack is a crucial element for any kid in school. It helps them carry all their belongings from place to place, plus whether they are required to wear a uniform or not, it is a representation of their personal style. Well, Heather from the Sewing Loft Blog and Simplicity have teamed up to provide the crafty mom with a backpack pattern that can be personalized to suit her child. 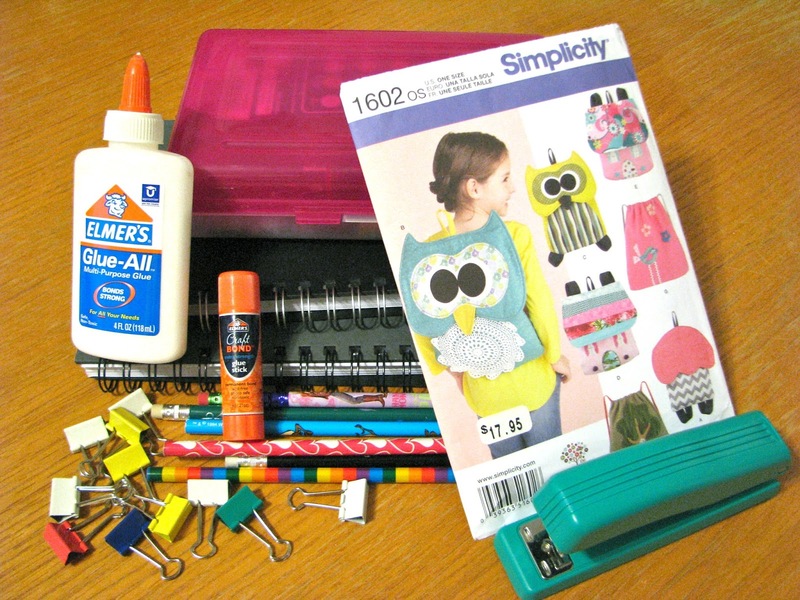 Simplicity is also giving away 3 packages that include just about everything you need to create one of your own. All you have to do is enter your email below to be entered in the contest. Loading... These adorable patterns are available now at craft stores that carry Simplicity patterns. Hope your kids have a great year back at school!! Back to schhol will be here in a flash, thank you for sharing the good news!